With the metres finally uploaded we finished this season's Fall Team Challenge in 15th place out of 395 teams nestled between Team Canada and Sõudespinning Estonia. We rowed a collective 6,053,427m rowing an average of 121,069m per team mate. 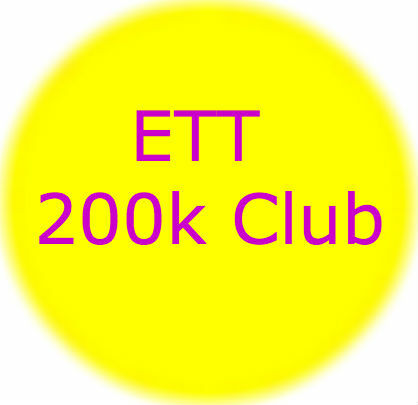 We secured the top spot in the virtual teams with 21-50 members category! We pack a lot of punch with only 50 team mates. Nice work folks! 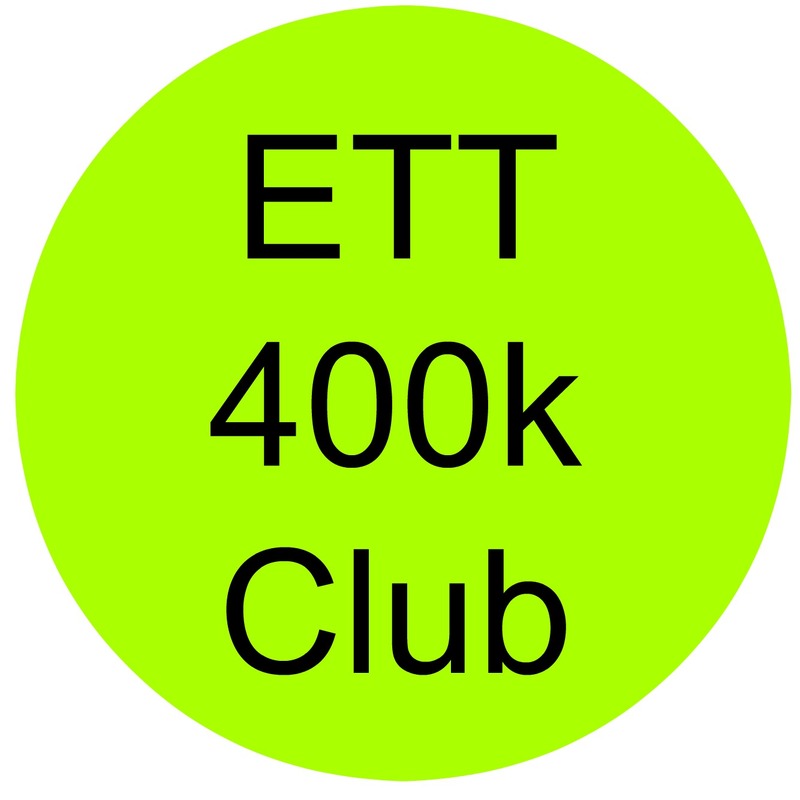 Onto individual achievements and the prize winners of the exclusive ETT T-shirt. Hardy did not waiver from his top place position for the entire challenge. He fully deserves some hard-earned respect. Excellent work there Hardy, 447k is a truly impressive result! In second place with an extremely respectable 409k is Tomasz who certainly gave Hardy some stiff competition! 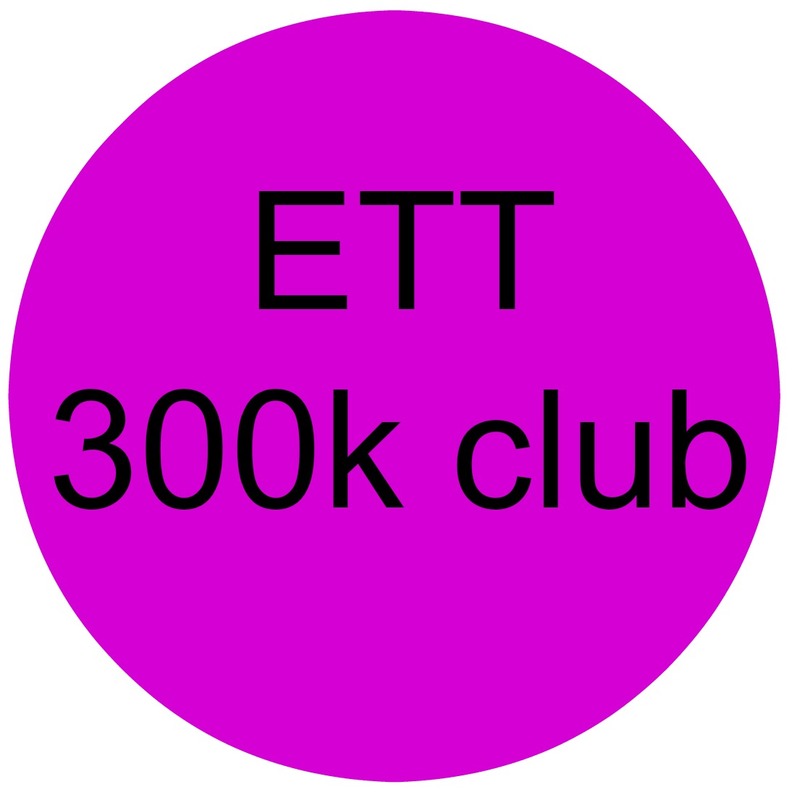 Well done T.
Jan is the sole member of the 300k club and has gallantly rowed his way into third position. Nice work Jan! 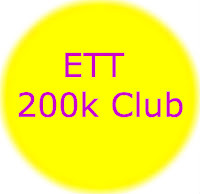 There are some regular ETT party animals in the 200k club this challenge starting with Ken M 273k, Rob D 271k, Andy S 260k, Diggy 258k, Julie 232k, Gary Mc 222k, Jim M 203k and Joe S 200k. Awesome effort team mates. 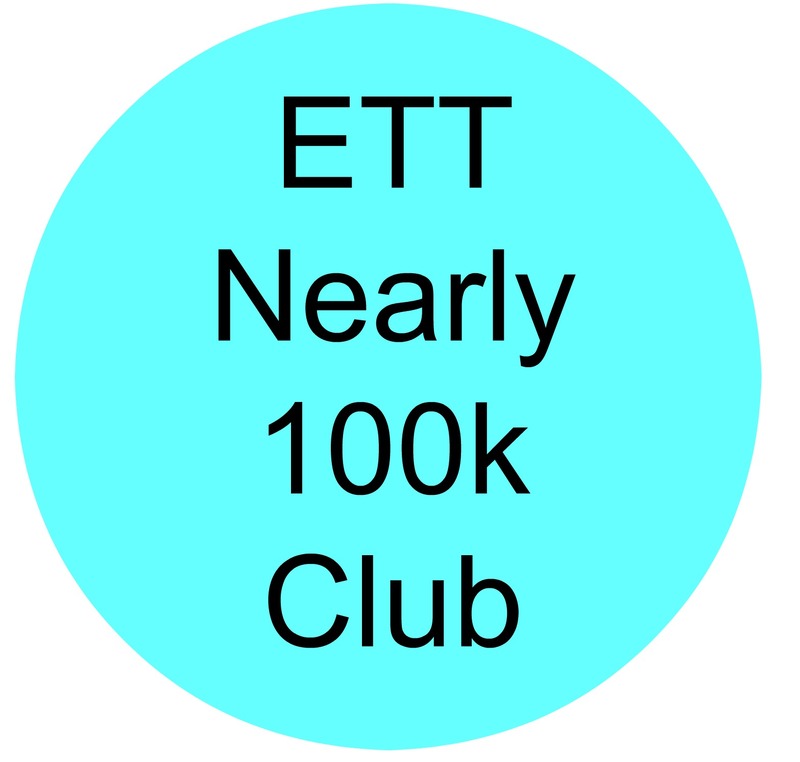 By far the most rowdy club of the competition has to be the 100k club with lots of regular and new team mates erging their little socks off. 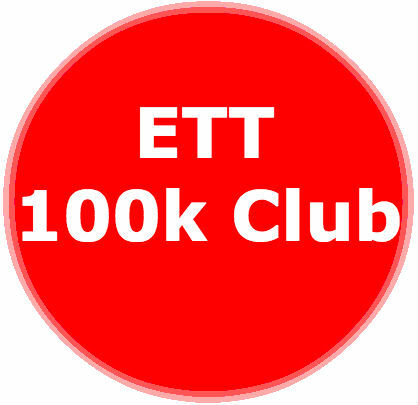 Well done to the following: Alex K 155k, Dave A 155k, Bill S 150k, Bhavesh 139k, Caroline 139k, Norman 123k, Rob P 133k, Ian 133k, Karyn 112k, Tim J 112k, Mark B 111k, Jonathan 110k, Mike B 108k, Les 101k and Leslie 100k. Almost 100k. The following team mates rowed a decent challenge this FTC. Thanks to Edward 83k, Duncan 75k and Milan 75k. 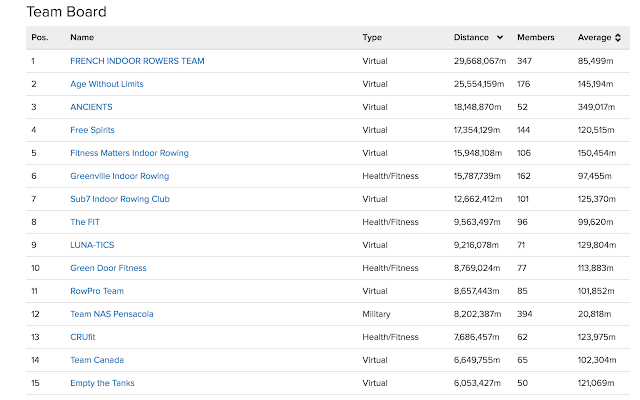 Thanks to the remaining team mates whom without their solid contributions we would not have finished in the top spot for virtual teams with 21-50 members! Mike S, Andrew L, Rob A, John F, John B, John D, Mike Sc, Barb, Ellie (our youngest female team mate at 16), Mark K, Bouke, Peter, Neil, Toni, Rich, Jan and Hector. 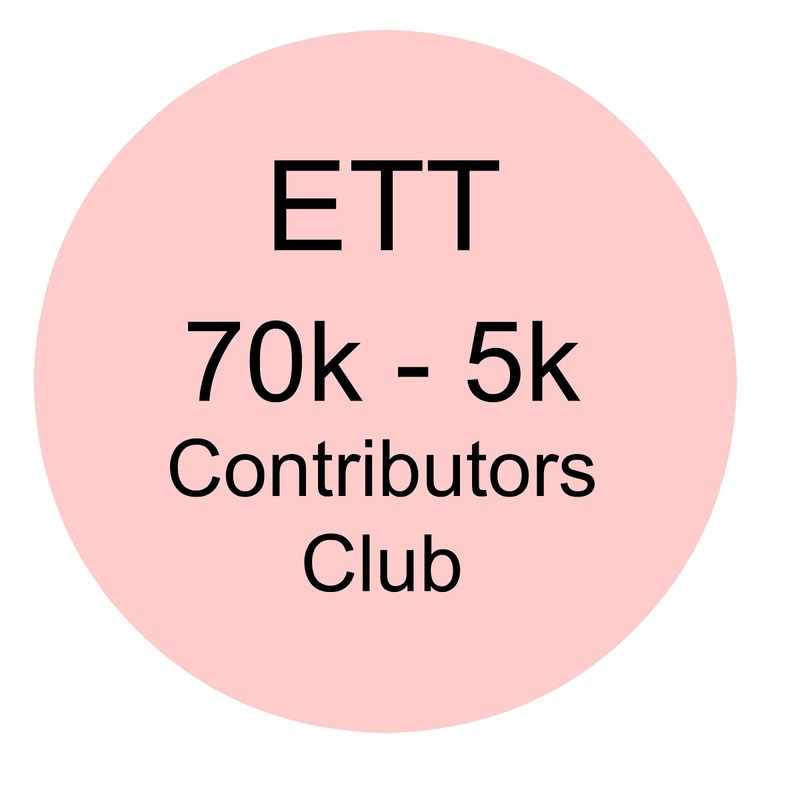 Onto the ETT T-Shirt winners! This prize goes to our very own ETT rowing machine, Hardy! Well done. A big shout out goes to our new team mate Julie who has been in the top female metres position pretty much since day one of the challenge. Excellent work there! Tomasz has won a t-shirt for rowing his personal best amount of metres during the FTC. 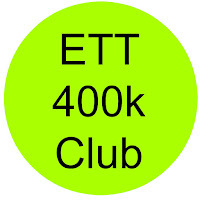 Bill S has been this competitions most enthusiastic team mate encouraging ETT'ers on the blog and Facebook page. Always a cheerful and thoughtful comment or recently fun picture to boost team spirits! Bhavesh recently joined Empty the Tanks and has made a great impression during the Fall Team Challenge with such a great contribution to the team totals. Could all winning team mates contact me via the blog, Facebook or e-mail me at ett@oddpost.co.uk with your t-shirt size and address so I can post the t-shirts out to you! Thank you to all ETT team mates. It has been fun! See you again in January for the next team challenge. 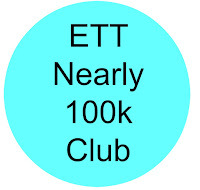 Well done by all ETT'ers! Never easy to fit some metres into our busy schedules. 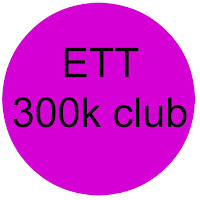 Congrats to the prize winners and congrats to us we really did Empty the Tanks this FTC. I am hoping to have my new Model E by the time the next team challenge comes around - not as easy as it sounds trying to purchase one in Chile, so I will have a smoother way to enjoy the pain with my fellow ETTers. 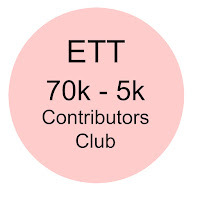 Thanks Caroline as always for being such a great captain and to all my fellow ETT team mates ! Caroline, thanks for all your encouragement; you're a great Team Captain and it's clear that we all appreciate your effort. I shall certainly make my modest contribution again in January 2017.